For the most part, Phase Three of the Marvel Cinematic Universe is set. 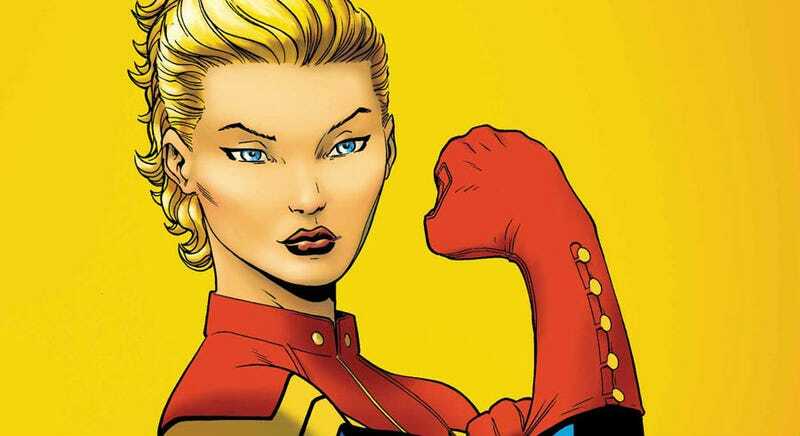 The biggest question marks still on the schedule through 2020 are the identities of the star and director of Captain Marvel, and Marvel Studios President Kevin Feige tells us those announcements are coming soon. Summer could potentially mean San Diego Comic-Con, since Disney doesn’t have a D23 Expo this year. And, of course, he can’t fully commit to a timeframe because there’s always the possibility that contracts won’t get signed ion time. But we’ve all had so much fun speculating who would play the iconic female superhero (Emily Blunt? Charlize Theron? Natalie Dormer?) that it’s exciting to know that we’ll know who will play her for sure very soon.